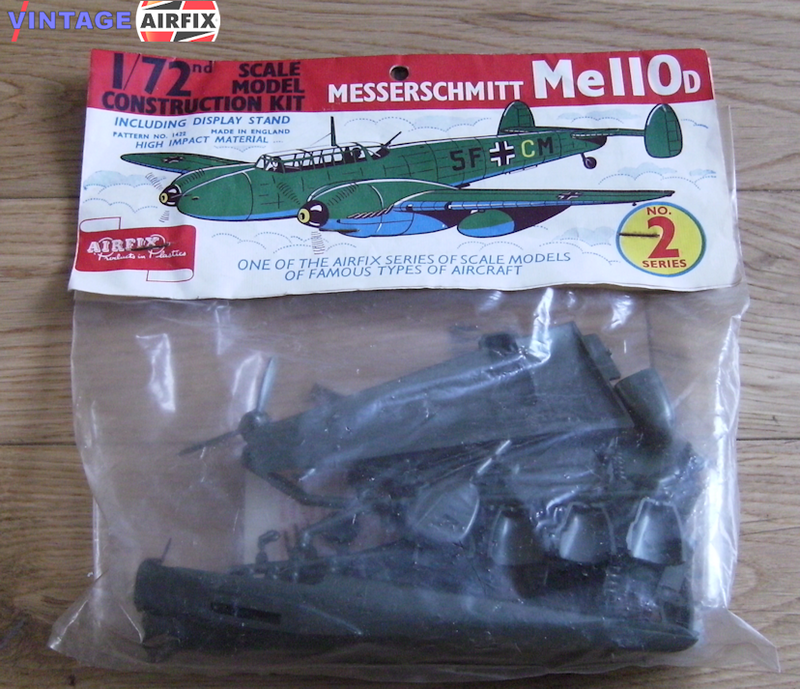 Among the many details included in the Airfix kit for the ME.110D are two long range fuel tanks. These were normally of 900 litre capacity and considerably increased the range of this aircraft. The kit contains 45 parts and the finished model has a wingspan of 9 inches. The ME.110D was used mainly on the British and Middle East fronts during the war, but in the later stages these aircraft were equipped as night fighters for German home defence purposes.